With the job market how it is right now, it is absolutely vital that your cover letter stands out from the crowd. If it does not, then you stand absolutely zero chance of your cover letter being noticed. 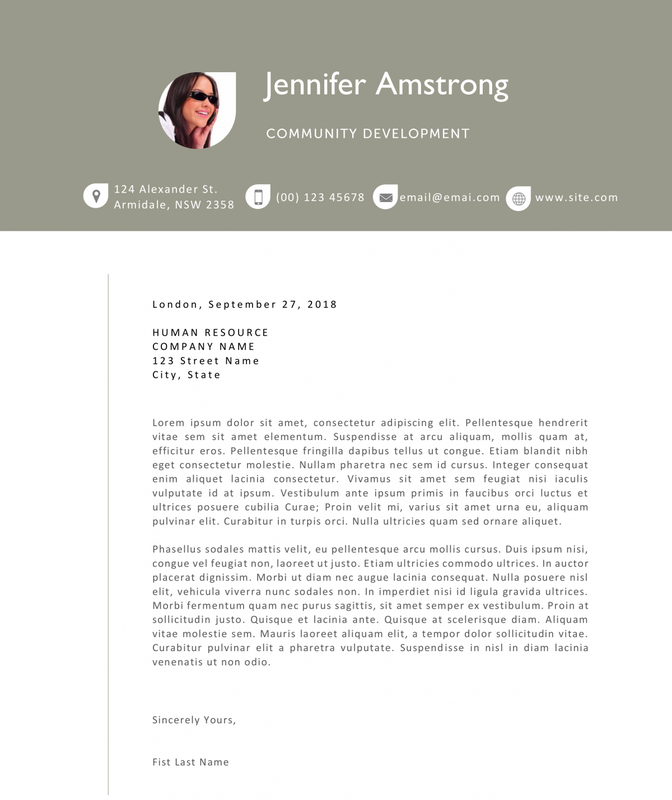 Thankfully the Jennifer Cover Letter Template gives you a nudge in the right direction. This gorgeous headed cover letter, which boasts a photograph of you, has been designed with creative professionals in mind. It is however sophisticated enough to enable you to apply for just about any position with it. 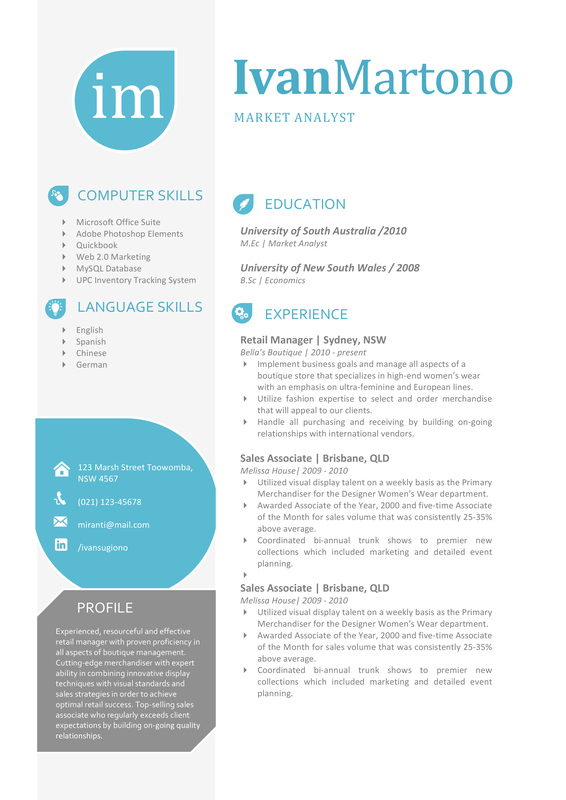 This particular cover letter template is simple to edit. All you need to do is boot up your favorite Word editing program and you should be good to go. With the Jennifer Cover Letter you can be sure that all of the information that your potential employer needs is there on just one page, instantly boosting the chances you will be read.